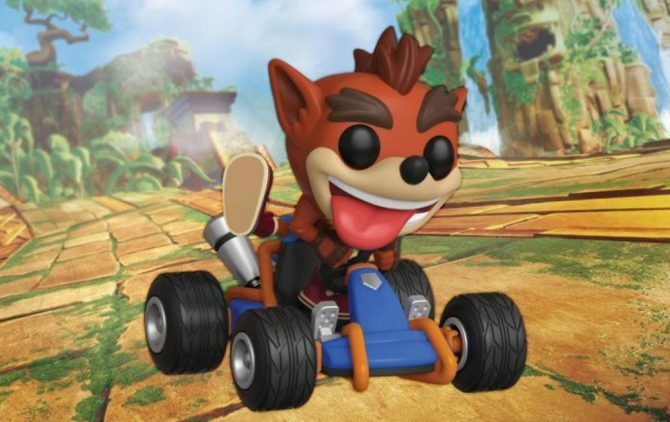 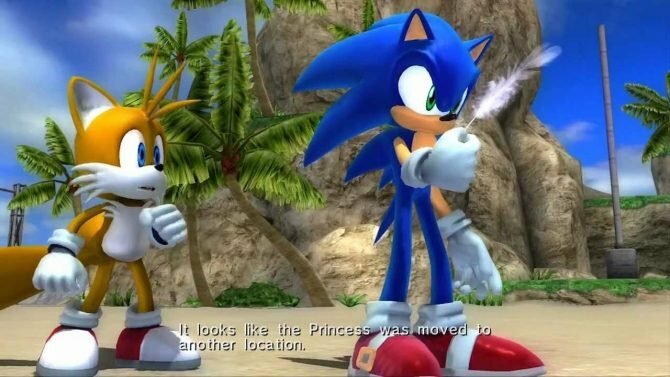 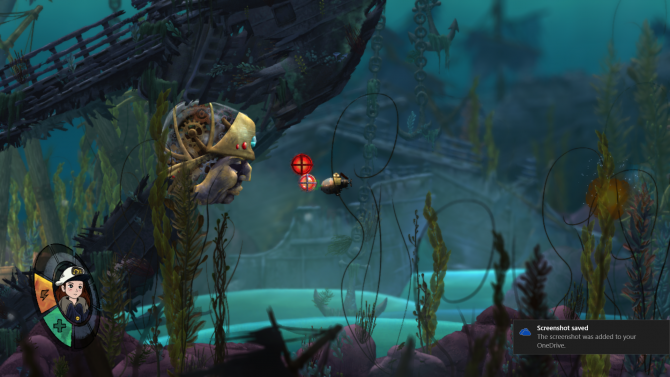 During GameStop's financial conference call for the second quarter of fiscal year 2016, the retailer shared information on the performance of Song of The Deep by Insomniac Games. 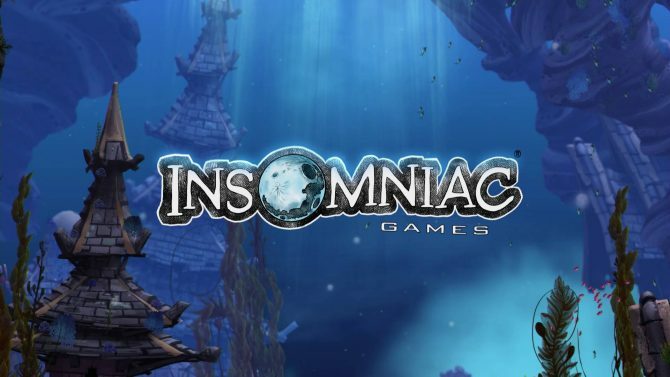 Insomniac Games Chief Creative Officer Brian Hastings hosted an Ask Me Anything on Reddit, providing quite a lot of interesting information about the studio's recent game line-up. 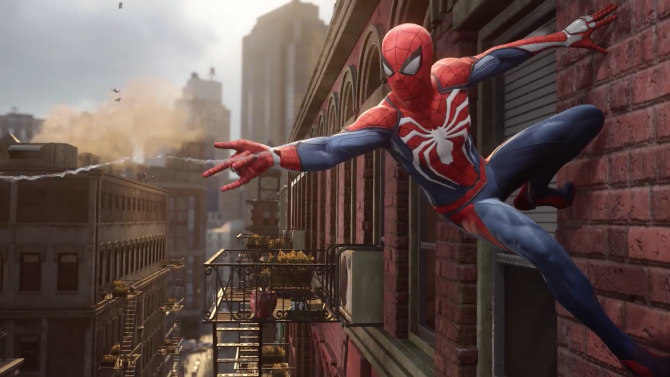 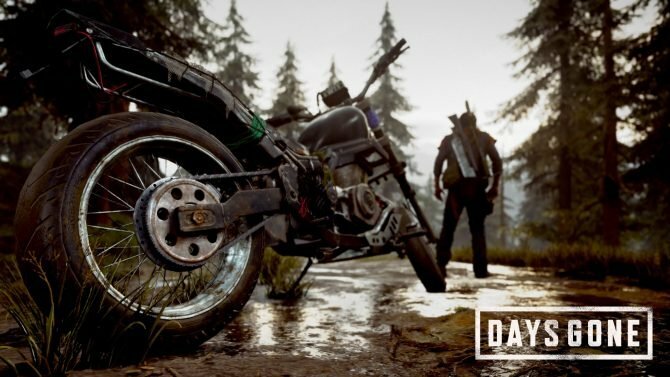 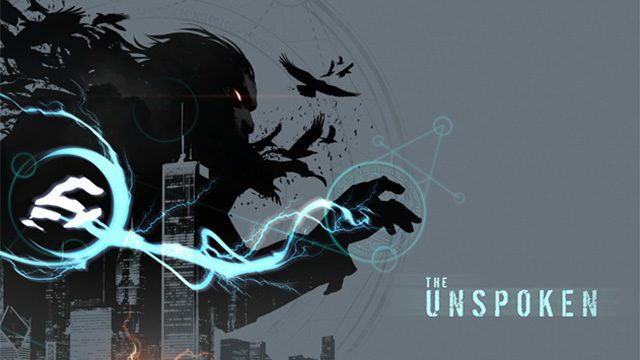 The upcoming Spider-Man game by Insomniac Games has taken E3 by storm, and the developer is continuing to drop pieces of information on its official Twitter account. 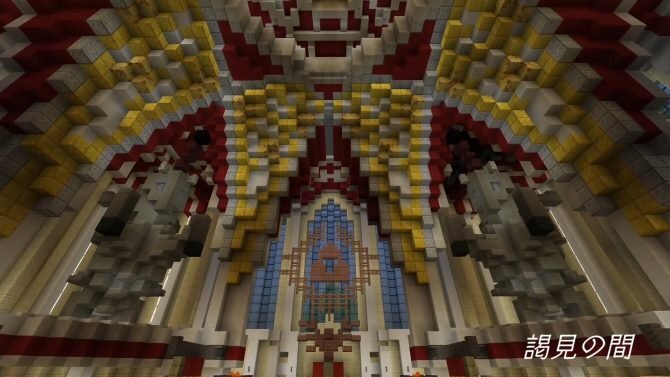 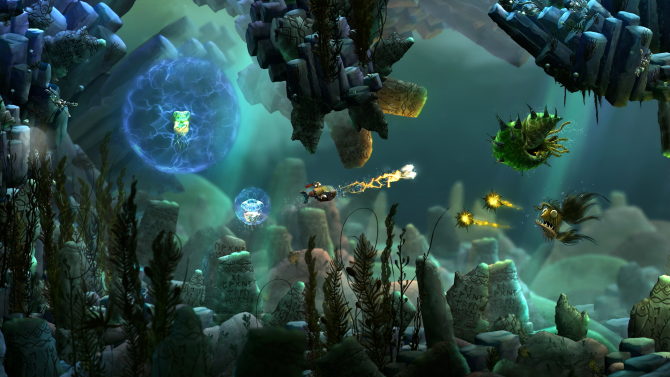 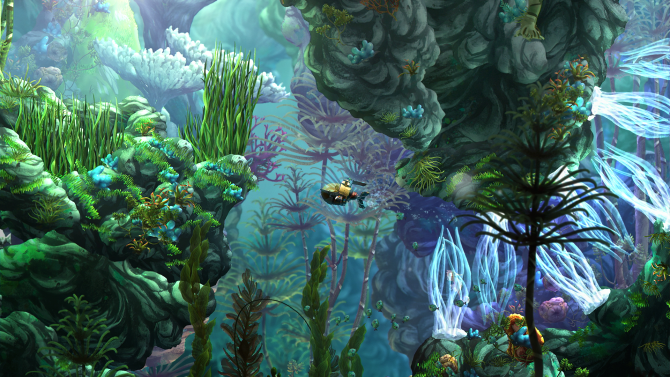 Speaking with Windows Central at PAX South, Brian Hastings of Insomniac Games spoke about their upcoming Metroidvania game Song of the Deep. 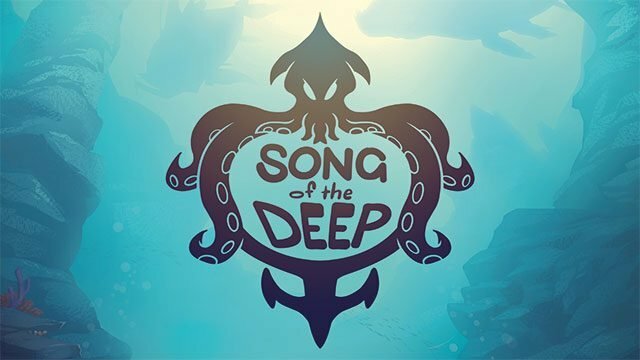 As teased a few days ago, Insomniac Games just announced its new game, titled Song of the Deep.